The mean price of insulin rose nearly 200 percent between 2002 and 2013, from $4.34 to $12.92 per milliliter. HealthDay News — U.S. officials need to take action to control spiking insulin prices, the American Medical Association (AMA) says. The Federal Trade Commission and the Justice Department should monitor insulin pricing and market competition and take any necessary enforcement measures, AMA members agreed at the group’s annual meeting. The nation’s largest physicians group said the rising cost of insulin is causing big financial problems for patients, Medicare and Medicaid. 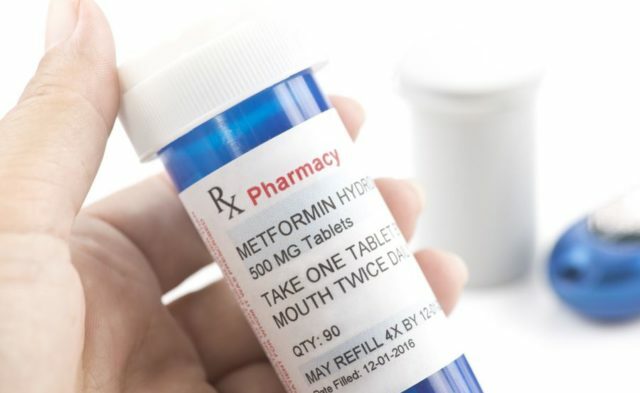 Currently, at least five states and a federal prosecutor are seeking information from insulin manufacturers and pharmacy benefit managers, and class action lawsuits have been filed on behalf of patients.